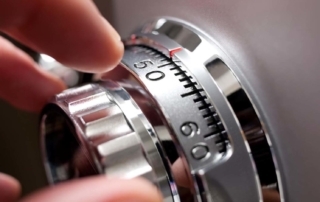 Expert Locksmiths provides professional commercial locksmith services in Miami to large and small businesses. 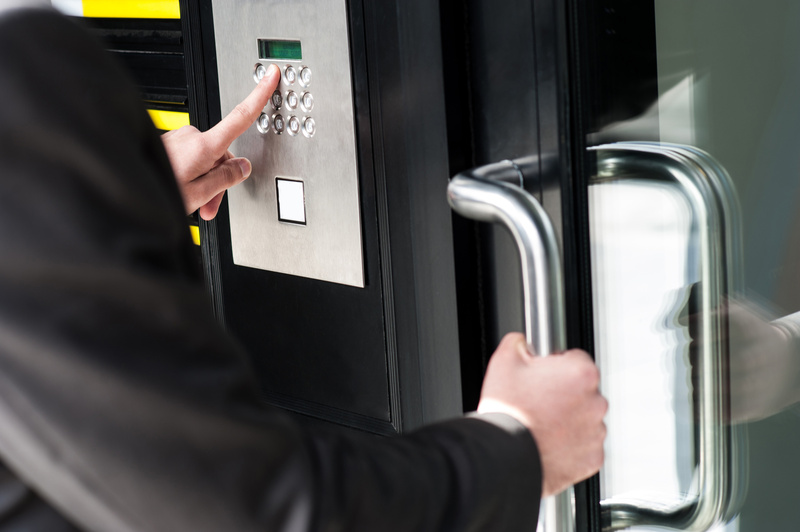 Our customers are always satisfied with our commercial re-keying services that arrive on the spot, 24 hours a day. 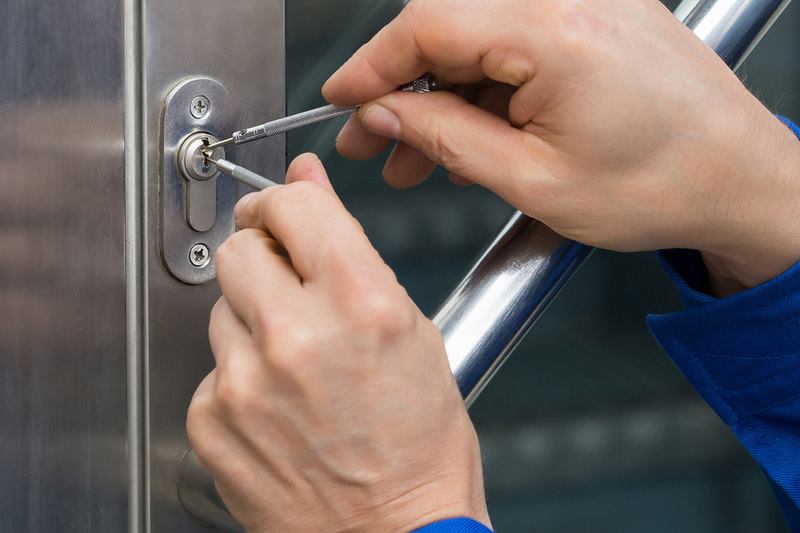 Our commercial locksmiths provide you with peace of mind knowing that your business will be safe behind your newly installed lock or recently repaired lock system. 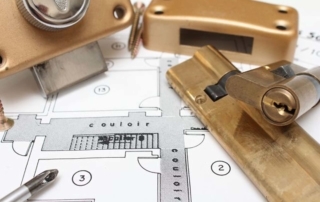 We manufacture and service all keys including master keys and standard house hold keys. 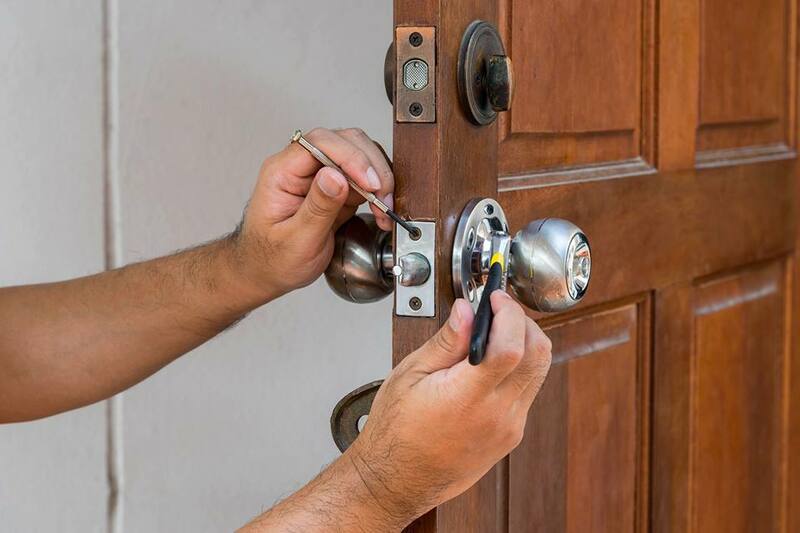 Most home and business owners waste time and money by replacing deadbolts instead of simply replacing their keys. 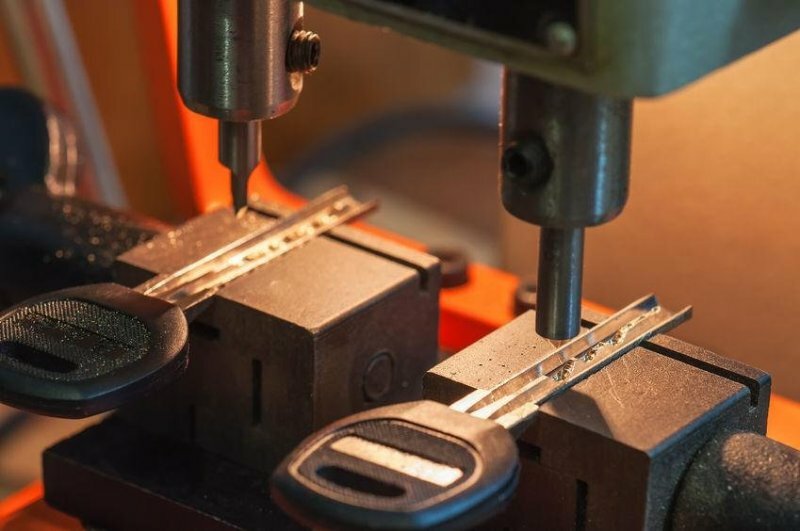 Since these leys are constructed of metals that deteriorate and loose their form after years of usage.